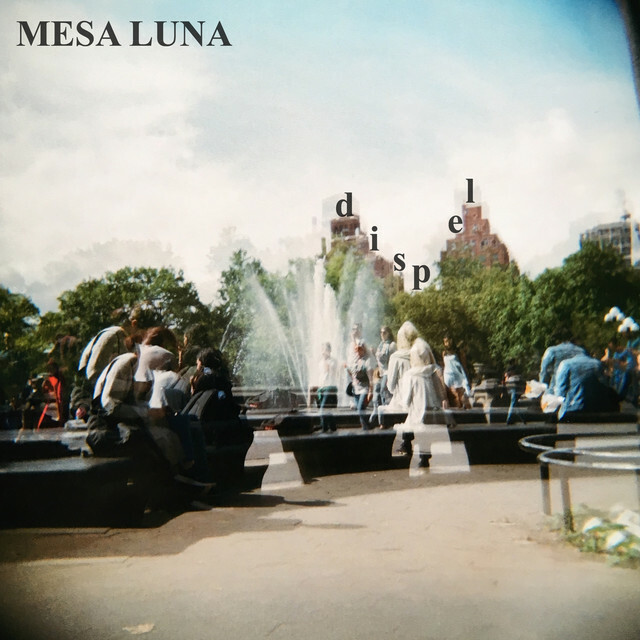 Mesa Luna - the dream-pop, shoegaze production project of Vancouver multi-instrumentalist, songwriter and producer, Justice McLellan - has just unveiled his brand new single Dispel. I am loving the dreamy atmosphere of this song and how his vocals flow naturally over the groovy instrumental. Dispel is an infectious track packed with blissed out guitar riffs, warbly synths and killer bass. It's definitely a song that stucks to one's mind after the very first listen and sounds perfect for a chillout weekend. Stream it below! Dispel is about wanting to push someone away who is pushing you away- when you both want to be with each other and be happy but both parties are unsure and not putting their whole selves in. It's the second single to be lifted from his debut album Lash, which will be coming out on Afterlife Music March 22nd.